Performing a down hole video on a water well (also known as a Water Well Video Survey) is a quick and relatively inexpensive way to get a visual of what’s going on in water well. Over time the conditions of a well can deteriorate and if a water well professional only evaluates what’s going on top side it can lead to a lot of guess work. By performing a well video the contractor can eliminate the guess work, locate plugged well screens, locate damaged casing and evaluate the overall health of the well. 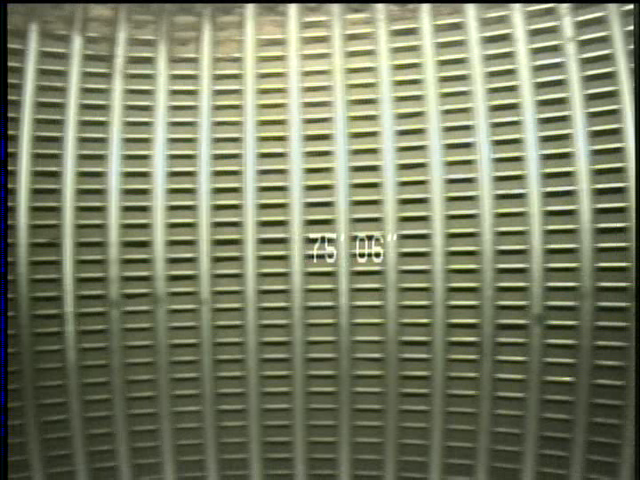 A well video also creates a permanent record of the condition of a well for future comparison. Often times we here at Groundwater Pump & Well perform a well video both before and after a well rehabilitation. The before video allows us to mark specific areas to focus our efforts on and even potential hazards (like broken casing). 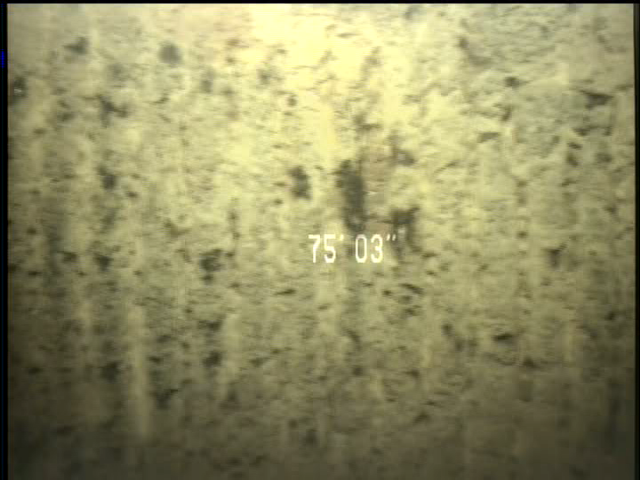 The ‘after’ video allows us to confirm that the rehabilitation has done what it was supposed to and gives the customer a record of the condition of the well after we were finished. In the end performing a well video survey can save both time and money when it comes to diagnosing, rehabilitating, and evaluating a well. 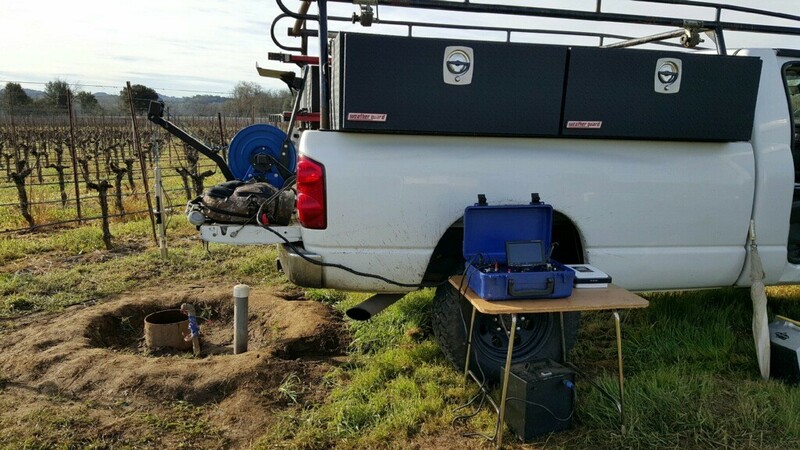 Groundwater Pump & Well has a well video camera that we utilize for domestic and small agricultural wells and a trusted subcontractor we work with for larger commercial, agricultural & municipal wells. Whenever a video is performed the customer is provided a copy on dvd and a report outlining the findings.